TitanBet Sportsbook may seem like the new kid on the block, with regards to online bookmakers, but the truth is, this comprehensive online betting platform has been around since 2009 and has broadened its audience, and its offerings ever since. TitanBet includes a huge sportsbook offering over 7,500 bets daily, a live betting platform, an online casino, live casino, virtual games, poker rooms and much more. TitanBet Sportsbook is the perfect choice for punters from Canada. Attractive bets on the NHL and CFL have made it the perfect option for Canadians. 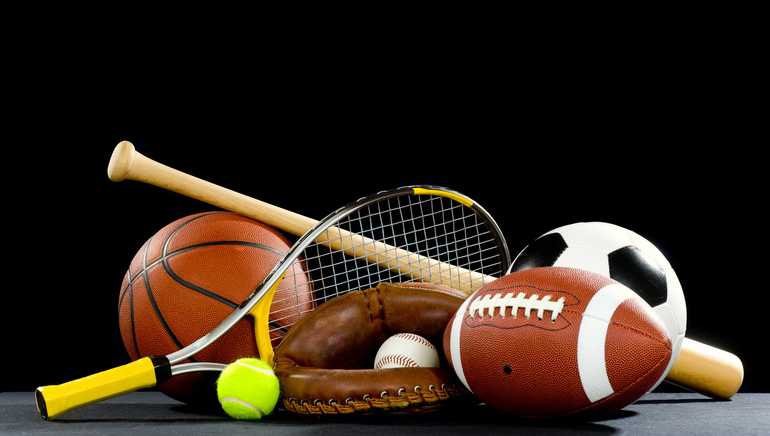 The markets do not stop there, as Titan Bet offers competitive betting lines on every professional sports league and many amateur sporting events as well. Canadian punters will find thousands of daily bets including live in play options on the NBA, NFL, CFL, NHL, MLB, MLS and Euro Soccer, UEFA markets, Rugby, Curling, winter sports and much more. Punters can find what they are looking for fast and easily due to the user-friendly platform, which is also optimized for mobile betting. No matter if you are at work, at home, at the lake or out and about at a remote location, TitanBet will be available so you never miss a bet. Canadian punters will find many safe and secure deposit methods, which accept Canadian dollars. Visa, MasterCard, swiff, entropay, sofort, Przelewy, abaqoob, eKonto, eps, MB Multibanco, Skrill, Neteller, INSTADebit, iDebit, ECO and many more. There are over 50 different deposit methods available. 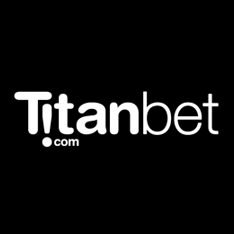 TitanBet features award winning customer service and offers round the clock assistance to anyone that has a question, issue with the sportsbook or needs help finding a specific betting market. The representatives are available via Live Chat, Telephone or email and will get to the bottom of your query in no time. TitanBet available to Canadian punters should be reason enough to try them out. Look out for special registration offers, which will increase your bankroll.